My 'one of a kind' (OOAK) teddy bears are mostly made from the same beautiful German Schulte mohair and alpaca that Steiff use. I also use the luxurious and soft Helmbold Mohair, some South African mohairs and plush faux fur. I also have started to make memorial bears from 'left behind' dog blankets. All my teddy bears have English glass eyes and are fully 5 way jointed using cotter pin joints. I use a combination of machine and hand stitching to individually create my OOAK bears and each one is unique and never repeated...ever. It takes me some time to make each of my bears as I do have a 'day job' but if you see a teddy bear you like and want something similar contact me as a commission can be arranged. I have an extensive range of mohair, alpaca and faux fur to choose from and if you are not totally happy with your bear they can be returned. I have adapted a combination of freely available patterns from books to create my own teddy bear personalities and continue to adapt and design my own bears. As each of my teddy bears is a 'one of one' once they have gone to their forever home there won't be another bear exactly the same. Currently you can find some of the teddies I have made exclusively in Parfait Visage Salon in Coggeshall, Essex (see links for website and details). I love all my teddy bears so if a forever home cannot be found for them they will stay in my Hug. Please feel free to browse my site which at the moment is still a work in progress. 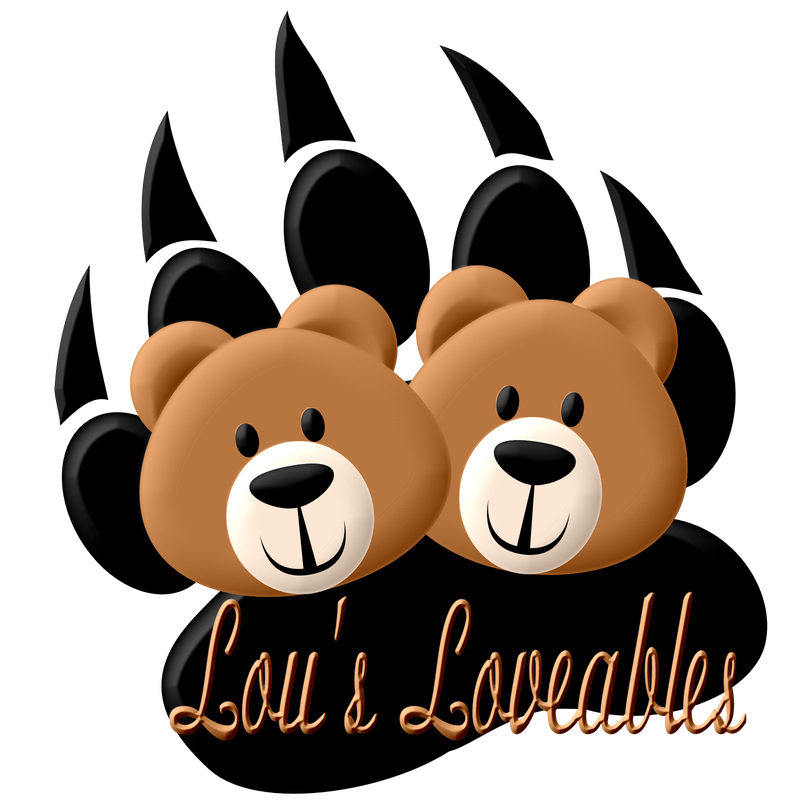 On the About us page you will find more about me, Louise, and how I got to design one of a kind teddy bears. On the contact us page you will find information of how to get in touch if you would like to know more about any of my teddy bears. On the Meet the Bears page you will find Current Bears that are available and some that have already been re-homed, which will be clearly marked. 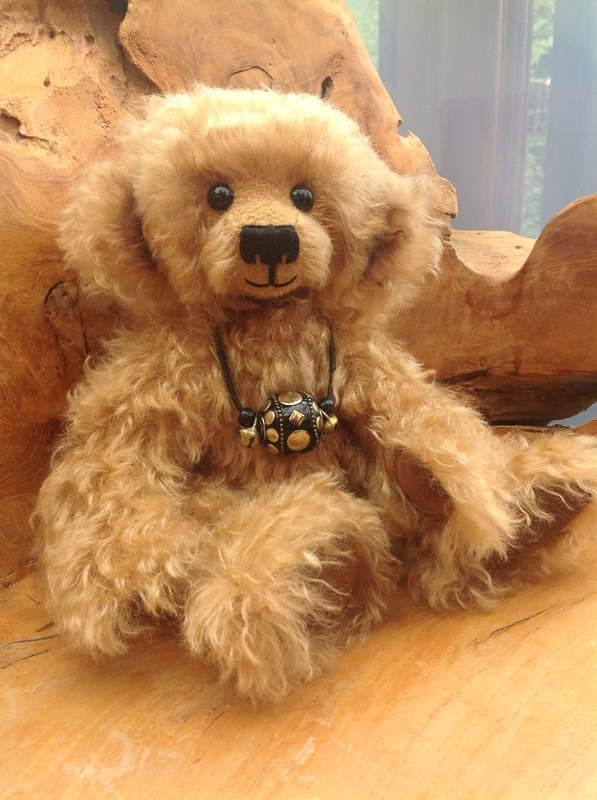 On the Gallery Page you will find my Gallery of past and present bears just to give you some idea of what I can create. And finally, on the Links We Like page, you will find some links to companies and services we like. Whilst I am getting myself sorted my bears would welcome a visit at Parfait Visage where teddy bear hugs are all gratefully received.